General Voting Day is Saturday, October 20, 2018 from 8:00 am to 8:00 pm in the Communty Gym at George Elliot Secondary School. Advance polls will be held Wednesday, October 10 and Monday, October 15, 2018 from 8:00 am to 8:00 pm in the Carr's Landing Room at Municipal Hall. Below are the candidates for the 2018 General Election. Click on the name to view a short bio. 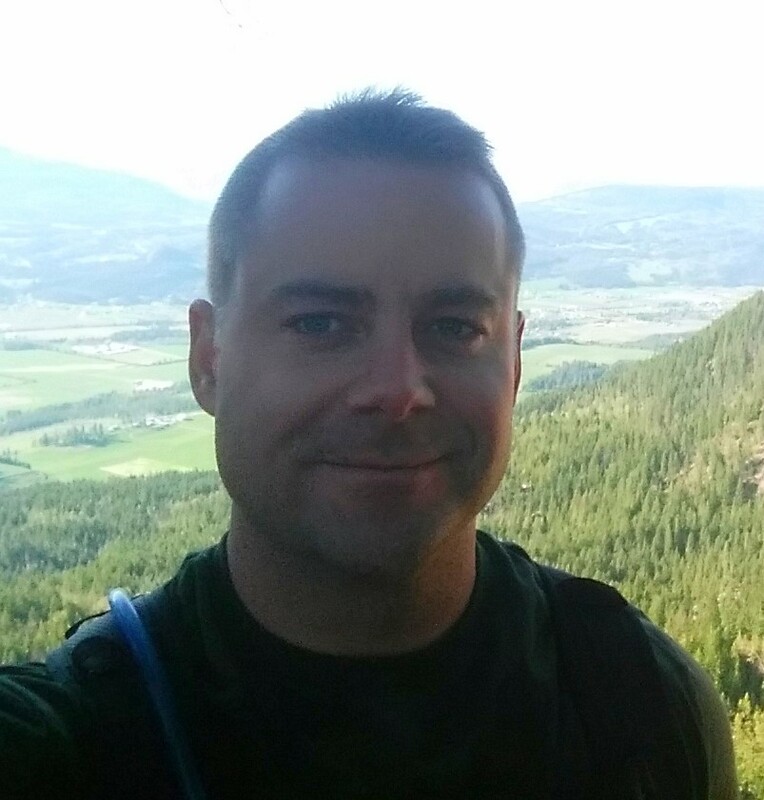 James was born in Lytton BC and has a BA (Honours) degree in Political Science, Sociology and Anthropology and an MA in Archaeology from SFU. He taught anthropology and archaeology at Okanagan College and OUC from 1974 to 2000. He was named Professor Emeritus of Anthropology at OUC in 2000 and at UBCO in 2007. James and Anita moved to Winfield in 1976. James was a strong supporter of incorporation and was an advocate of the ward system which assures neighbourhood representation on Council. 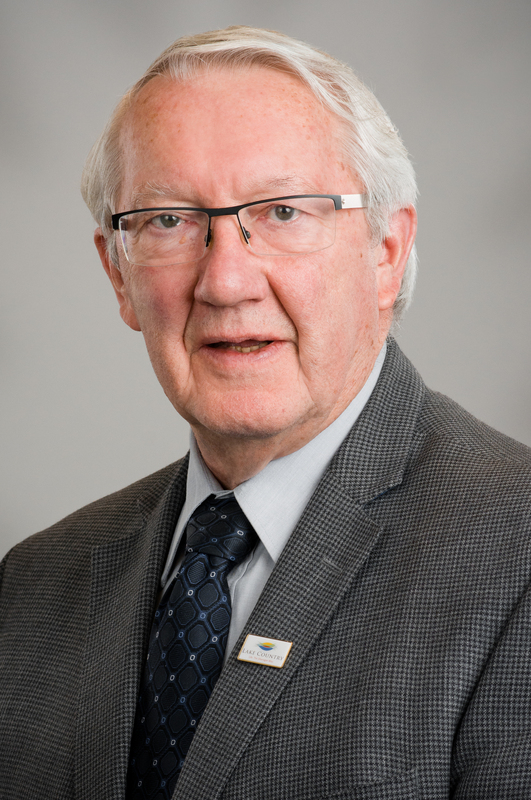 He was Area Director for the Regional District of Central Okanagan from 1981 to 1993, Lake Country Councillor from 1995 to 2000 and has been Mayor of Lake Country since 2005. James believes municipal government must focus on service. All constituents must be treated fairly, respectfully, efficiently and courteously. 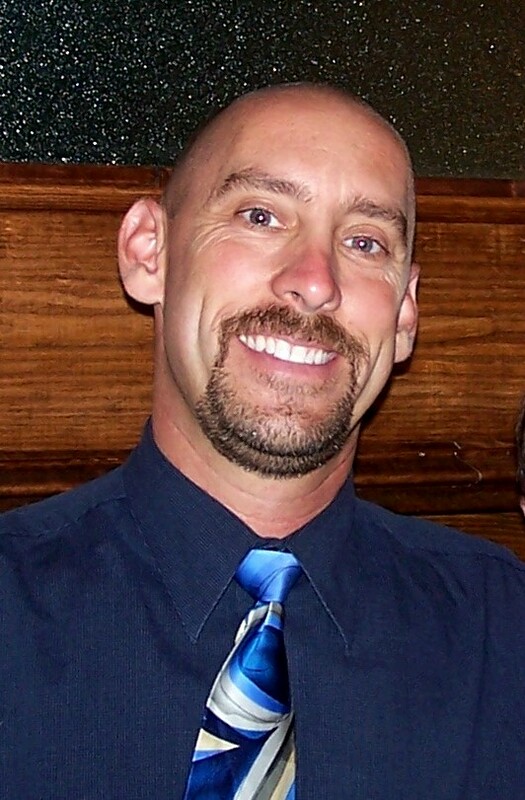 D. Oscar Barnes is a lawyer with offices located in Winfield since 2010. He has been a resident in Lake Country since 2008. 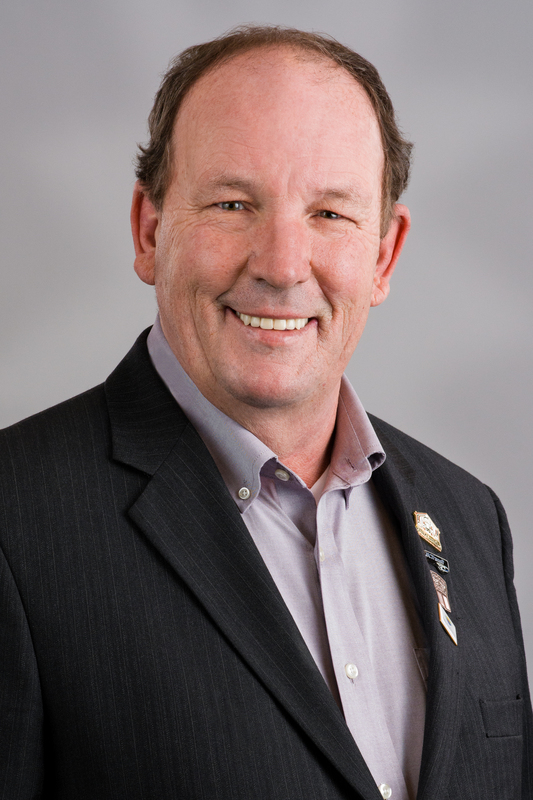 Mr. Barnes has taken an active role in the encouragement of new business and tourism in Lake Country, and is a Director of the Lake Country Chamber of Commerce. 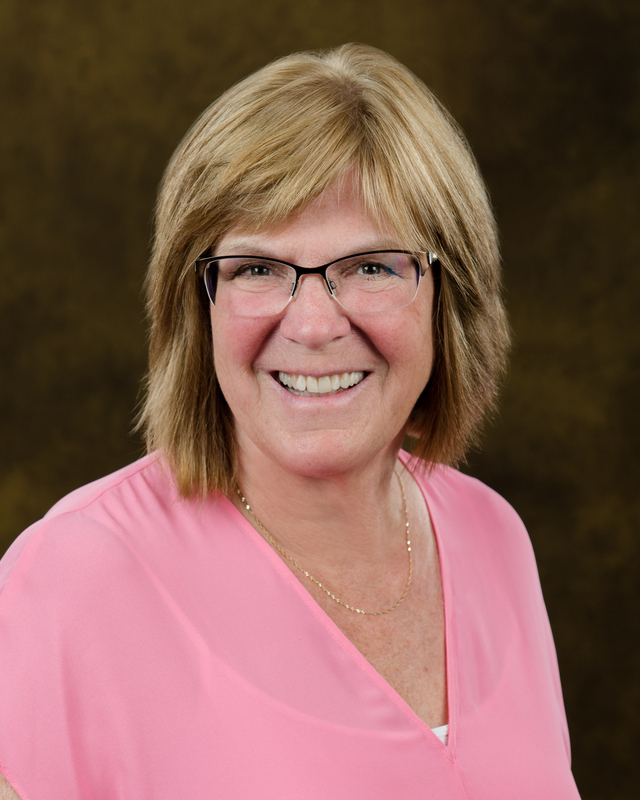 Deb Butler is seeking her 3rd term on the Board of Education (SD23) where she has been representing Zone 1 - District of Lake Country and Central Okanagan East Electoral Area for the past 7 years. Deb has been serving the community for over 20 years as PAC President & District PAC President (COPAC), Oyama Community Club President and on the Lake Country Parks & Recreation Committee. She has played an active role in youth leadership as a past member of the Lake Country Youth Soccer Association and Sponsor Chair of the 223 Red Lion Royal Canadian Air Cadets. Most recently Deb has been involved in Oyama Fun Day, the Fat Cat Children��s Festival and the Terry Fox Run. Deb is committed to achieving the highest quality education and opportunities for each learner while providing fiscal accountability. Penny Gambell grew up in Lake Country. A UBC graduate, Penny is a former teacher. A mother to three children and grandmother to six, today she and her son Andrew farm together in Lake Country. 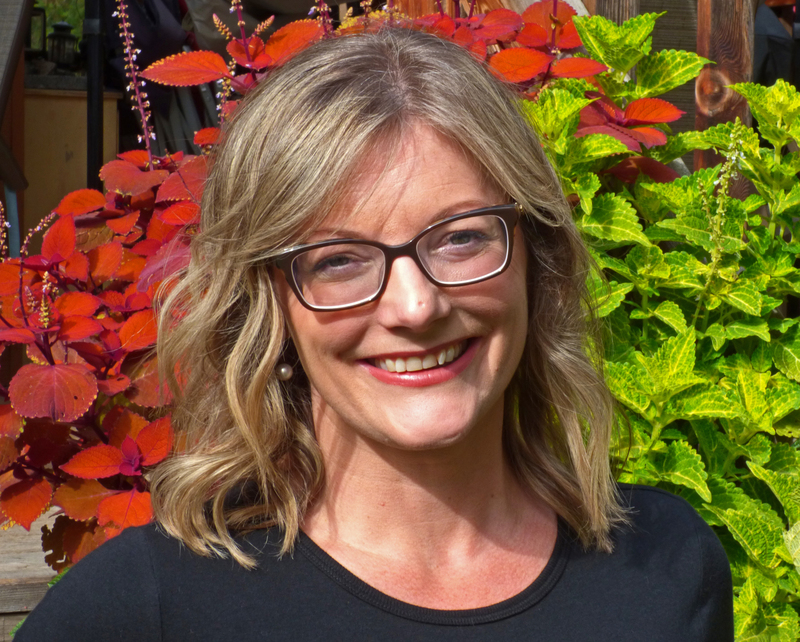 Penny��s past experience as an Agricultural Land commissioner, President of the BC Fruit Growers Association and Canadian Horticultural Council gives her a good understanding of community land issues. During these years she also served on a number of federal and provincial boards. She has been active in the Oceola Arts Council, United Church Council, Lake Country Youth Soccer and the Canadian Cancer Society. Since 2005, Penny has served Lake Country as Councillor at Large. 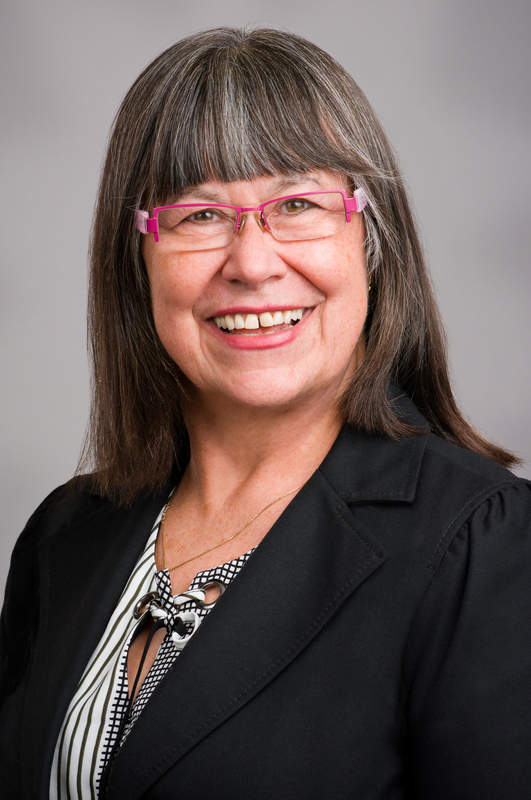 She has been Council appointee on the following committees: Tourism Kelowna, Safe Schools Committee, Lake Country Water Services Advisory Committee, Access and Mobility Committee, Economic Development Committee, Lake Country Agricultural Advisory Committee and as Mayor��s Alternate to CORD. She was born in the Okanagan and has spent over 30 years right here in Lake Country. Because of where she lives, she have learned to swim, can peaches, make jam and be grateful for the beautiful land that she calls home. She is surrounded by loving and supportive family and friends. Most of them live right here in Lake Country, including, of course her patient husband and cute kids. This is where the majority of learning happens! Learning patience, grace, forgiveness, and mending and moving on from mistakes, etc. 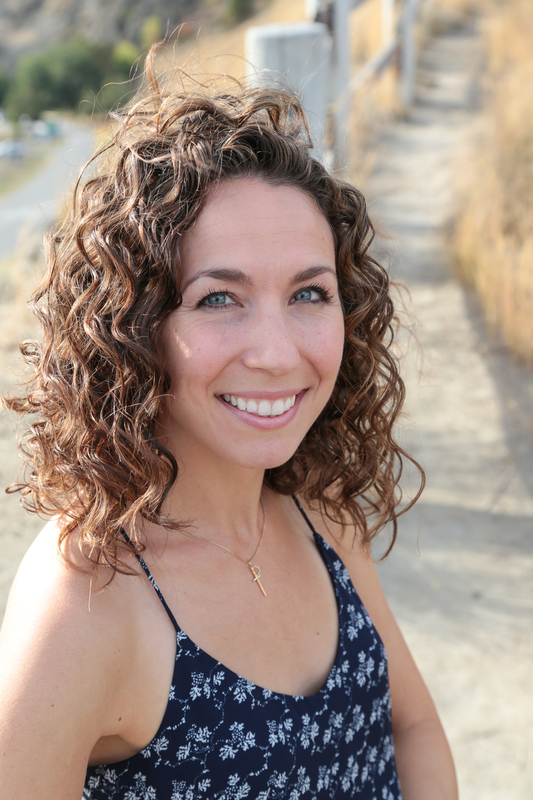 She received a Bachelor of Education from UBC-O in 2009. She learned that teaching looks different now than it did when she was a kid, and certainly different than Lucy Maud Montgomery depicted in ��Anne of Green Gables��! She also learned to be a critical thinker, to persevere, and to appreciate a wide variety of teaching styles. Amy has a ��growth mindset�� and is excited for what learning is around the corner. Jeanette was born on Vancouver Island into an RCMP family. She lived in numerous BC towns until her family transferred to Toronto. She attended Seneca College and Lake Shore Teacher's College in Ontario. In 1983 she earned her CGA designation while living in Edmonton. For twelve years she operated her own property management and real estate company. Jeanette purchased her Carr's Landing home in 1990 and both of her children were born in the Okanagan Valley. She sold her Alberta company and moved into her residence full time in 1995. On her return to B.C she held top accounting positions as the Controller at Silver Star Club Resort, Predator Ridge Golf Club and currently at Anthony��s Auto Sales. Her two children attended Davidson Road Elementary and George Elliot. The Boy��s and Girl��s Club provided daycare and after school care. Her son, Justin, recently graduated as a Doctor of Medicine at UBCO. Her daughter, Tiana, is enjoying the sporting life. She views it a privilege to have lived in Carr��s Landing for 28 years. They were able to take advantage of the sporting activities and high caliber educational facilities in the area. Being a single parent and sole provider, the cost effectiveness of the close proximity to all those facilities was a blessing. Todd McKenzie chose Oyama, moving from Kelowna 11 years ago. He studied business at Caribou College and proceeded to develop his technical skills in the Industrial environment. Passionate about family life being the best it can be, the move to Oyama was a natural fit for his wife Tena and their two kids, Cassie(20) and Tate (17). In his free time, he has enjoyed coaching youth soccer, hockey and baseball. 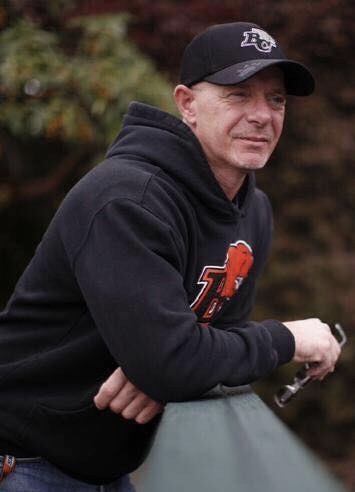 He is currently in his 8th year as a member of the local Minor Hockey board and believes volunteering is essential to providing great experiences for our youth in school and sports. Currently also on the ORL (Library)board, Lake Country Senior Housing Society, Agriculture Advisory Committee and local Parks and Recreation board. He has enjoyed his first year and a half on Council and would like to continue the progress he has been a part of. He loves spending time outdoors whether it be fishing on our local lakes, biking on our rail trail, hiking the mountains or walking any of our fabulous trails. Grateful to live in such a great place that is full of opportunities, Todd is looking forward to making our community a better place for all our families, neighbours and friends. Justin was born and raised in Oyama, BC spending his entire life rooted here in Oyama. Between travelling the world and working away in the oilfield, he has spent his free time here where he calls home, loving the beauty and bustling year round activity of our Okanagan Valley. He went to elementary school at Oyama Traditional School, high school at George Elliot Secondary, and business school at Okanagan College. He spent a semester studying in Switzerland and gained invaluable experience travelling all throughout Europe. Justin has thoroughly studied business, finance, economics, political science, philosophy, and the environment. He has a diploma and a degree in Business Administration from Okanagan College. He has also taken many supplemental courses of interest and actively enjoys much extra-curricular reading and study. 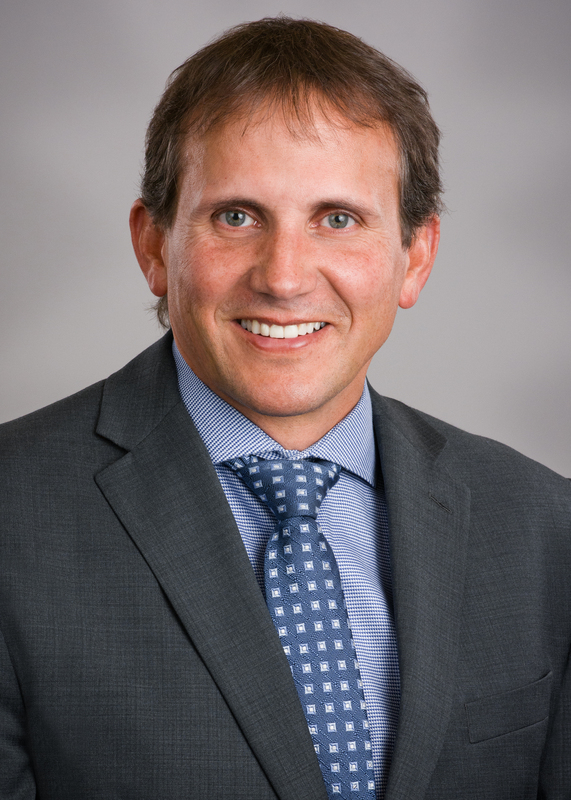 He has spent most of his adult life working in the oilfield and also has experience in financial advising and volunteering on numerous boards, charitable groups, and affiliations. He enjoys spending his extra time with groups and causes that he believes make a measurable positive difference in the world and actively gives to charity. He loves giving back and truly wants to make a real positive difference. Cara grew up on a rural island off the coast of the UK with her two brothers. She graduated from the University of London with an honours degree. In 2008, Cara and her husband Shaun moved to Canada, and they were blessed to find Carr��s Landing a place to call home. Passionate about her community - Cara lead the successful charge to save Gable Beach North for the public, worked closely with the DLC to host a Town Hall meeting on waterfront access, and as Vice-Chair of the Carr��s Landing Community & Recreation Association. Cara has also been Parish Council Chair at St. Edwards Church, a volunteer for the Oceola Fish & Game Club Banquet, and even a season as Sparky the Fire Dog with Lake Country Fire Department in our local schools�� Fire Safe Program! 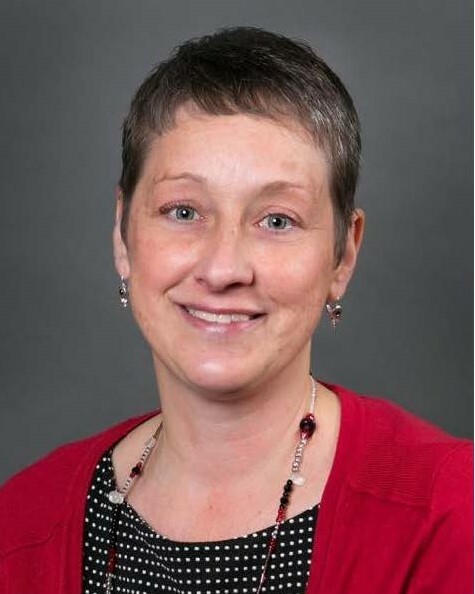 Cara has extensive management & leadership experience in a diverse set of businesses, including veterinary medicine, agriculture, marketing, government, geographic information, oil and gas, and education. Skiing, hiking, camping, and baking are other passions, the last of which is much enjoyed by their clumber spaniel, Spud. Born in Trail BC, moved to Vancouver Island where his father operated a dairy farm after serving in the Canadian Armed Forces PPCLI. He attended school in Greater Victoria graduating from Victoria High. After high school he tried a couple jobs in hospitality as well as running a successful landscaping company. After finding his passion for law enforcement he attended Georgian College, Camosun College and JIBC. He worked as a Correctional Officer in a maximum security prison. He was the chairman for the piping & drumming for the Victoria Highland Game became President for two years. He was President of the Vancouver Island Pipers Association. Piping and Drumming editor for the Scottish News Paper. Volunteered for the Victoria City Police Community Policing Program. Volunteered Vancouver Island Youth Custody Centre mentoring troubled youth. After retiring from Corrections, he came to Lake Country and soon decided to make this his home. In early 2014 he packed his family and moved to the beautiful Okanagan. You must not be disqualified by the Local Government Act or any other enactment from voting in an election, or be otherwise disqualified by law. To qualify as a resident elector in a Neighbourhood Constituency you must meet the above qualifications in relation to the Neighbourhood Constituency that is subject to the vote. If more than one individual is the registered owner of the property, then only one individual is entitled to vote with the written consent of a majority of all other registered owners that are on the title including the person requesting registration. A person holding a property in trust for a corporation (e.g., numbered company) or another trust is not eligible to vote as a non-resident property elector. If a property title lists a trust/numbered company and an individual, neither the trust nor the individual are entitled to vote. If you plan to vote in person, it is suggested you submit a Non-Resident Property Elector Registration Form prior to voting day. You will be required to produce acceptable identification, as well as proof of ownership of the property in question. If there are other owners of the property you must also have written consent from the majority of all of the owners stating that you are the one owner who is designated as the Non-Resident Property Elector for that property. To qualify as a non-resident elector in a Neighbourhood Constituency you must meet the above qualifications in relation to the Neighbourhood Constituency that is subject to the vote. you expect to be absent from Lake Country on all voting days. To vote by mail ballot, complete and return the Application and Registration to Vote by Mail and Non-Resident Property Elector Registration Form (if applicable) before 4 p.m. Thursday, October 18, 2018 to the Chief Election Officer. Mail Ballot Packages will be mailed as soon as we receive the ballots. Ballots cannot be sent for printing until the Declaration of Election by Voting is signed September 24, 2018 at 4:00 p.m.
You are responsible for ensuring that mail ballots are received no later than 8 p.m. on Saturday, October 20, 2018 (close of voting on general voting day). Two (2) pieces of identification (at least one with a signature). Picture identification is not necessary. ID must prove both residency and identity. The District of Lake Country was incorporated in 1995 with a neighbourhood constituency (ward) system as a defining feature. It allows residents to vote for a Councillor to represent the ward in which they live - Carr��s Landing, Okanagan Centre, Oyama or Winfield. Although they are elected by the residents of their ward, Ward Councillors serve the community as a whole. Lake Country Council is made up of one Councillor from each of the four wards, two Councillors At Large (elected by all voters in Lake Country) and one Mayor. Lake Country is the only municipality in BC with neighbourhood constituencies. Don't know what Neighbourhood Constituency you're in? Have a look at the map. What is the referendum (assent voting) question? Are you in favour of the District of Lake Country enacting Loan Authorization (Fire Hall) Bylaw 1062, 2018 to authorize the borrowing of up to $6,600,000 to fund the construction of a new Fire Hall? Click the Subscribe to this Page button in the menu to the right to keep up to date!